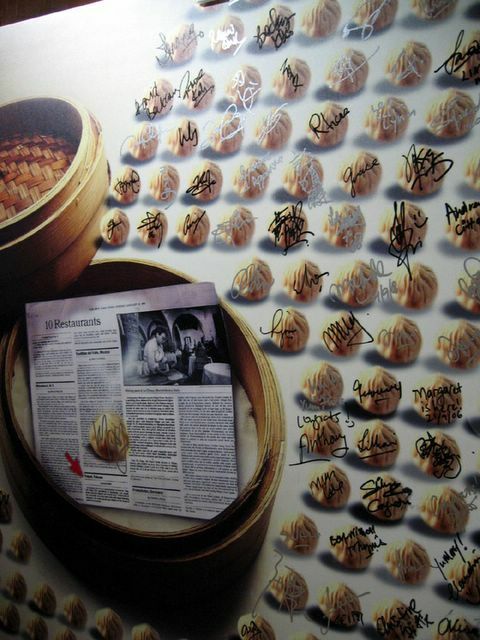 A xiao long bao photowall put up by Din Tai Fung! Can you spot my signature? Ranked as one of the top restaurants in the world by The New York Times, Din Tai Fung is definitely not your run-of-the-mill dim sum outfit and it’s not a place I go to regularly. In fact, I’ve only been there once, on my birthday two months back. This week, I went back again, but it wasn’t with friends or family. No no, I didn’t go there specifically to dine by myself. I was invited to the grand opening of Din Tai Fung’s fifth outlet in Singapore – at Raffles City. You know the newly revamped basement? Yep, it’s there, near Aerin and Kuriya. As a freelance journalist I write about food places, etc and will get invited to the occasional press conference such as this. Well now that I mentioned, I really miss my days as an intern at I-S Magazine. I went to countless press conferences and food tastings and learnt alot. I was glad they didn’t task me to brew coffee all day long. I got sent out on assignments. Writing is my passion and it works out well. 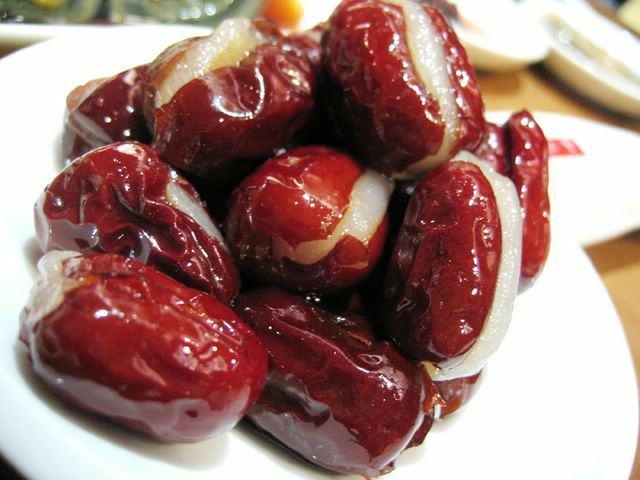 These dates are interesting. I love the chewy filling. It’s an appetiser actually. One of the 6 offered on their new menu. These really were crunchy. 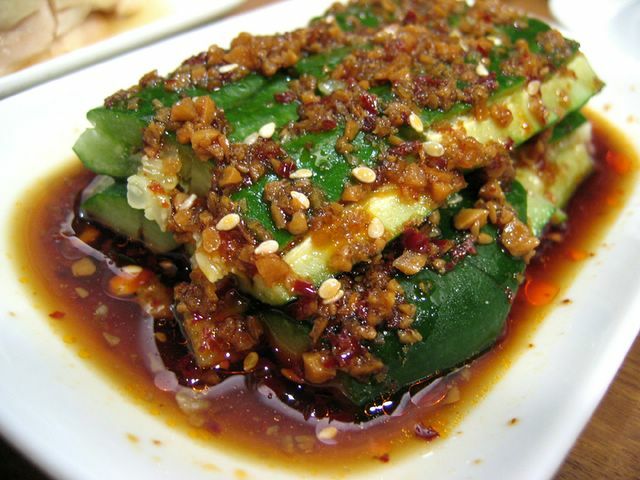 I think they used japanese cucumbers? I like! Totally dig the spciy combi. Another sweet treat. 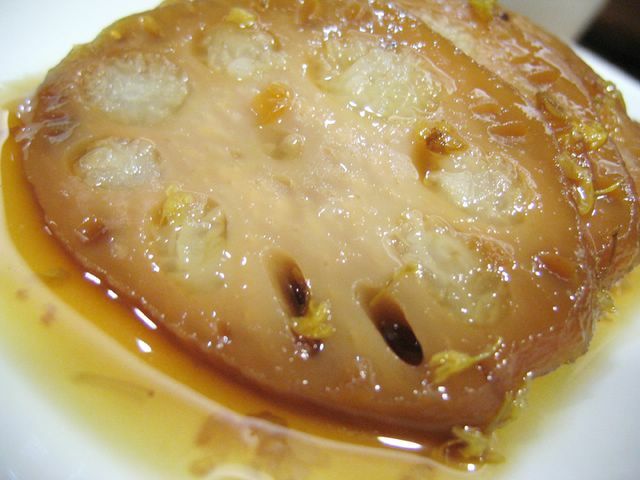 This is the first time I’ve eaten lotus root made this way. I totally enjoyed it. How innovative! 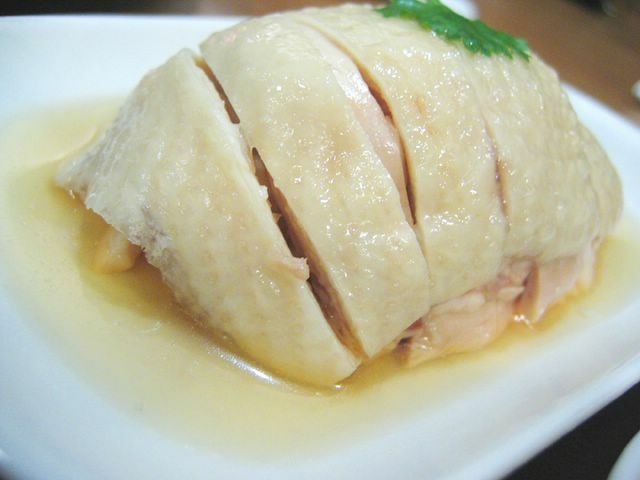 This steamed chicken was totally yum. Tender meat. 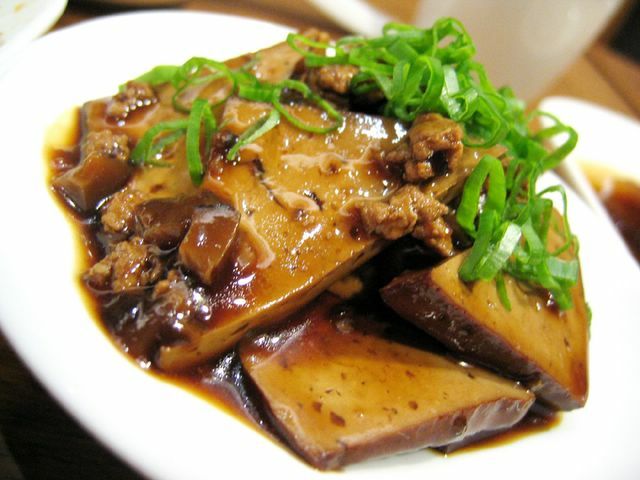 Tofu is one of my favourite dishes and I do fancy how they made this one. 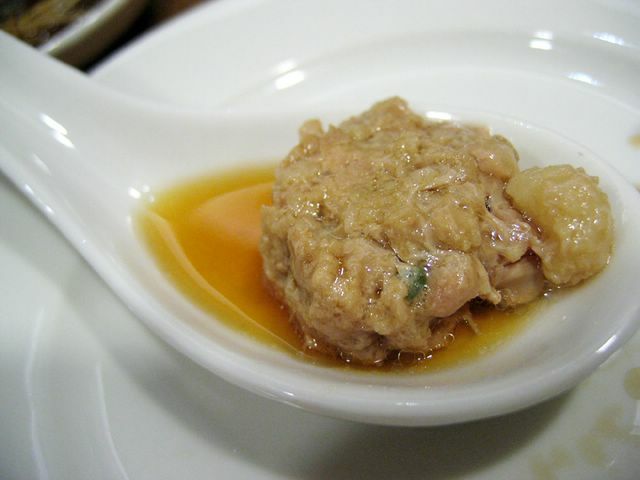 It’s more dense than normal beancurd. I like the sauce very much. 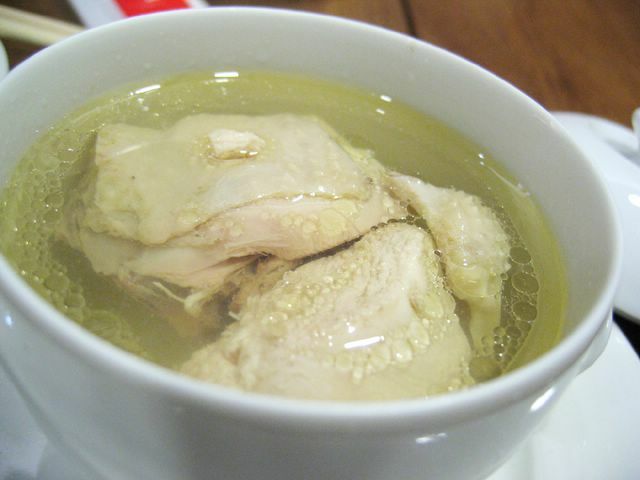 Now this is what I call chicken soup! You know those books “Chicken Soup for the Soul”? I think they really meant this type of chicken soup. No kidding! Flavourful and aromatic, this soup will lift your spirits. Talk about fresh juicy prawns. This is some delicious fried rice. The prawns are really succulent. Can’t you see from the picture? Gorgeous. 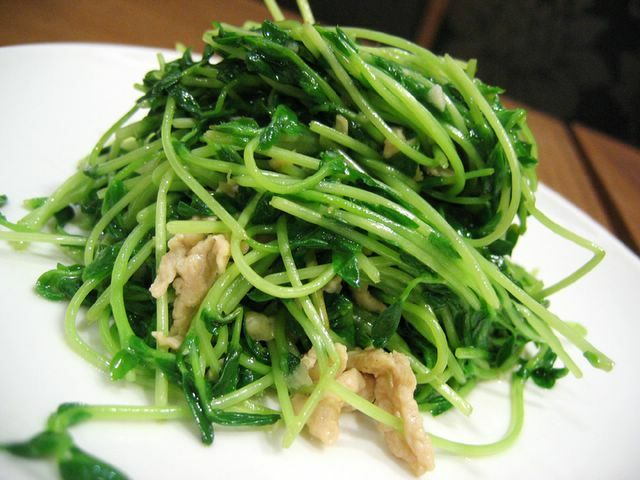 This is one of my most favourite vegetables. I love it’s fresh crunchy texture. They cooked it well! I think they added chicken too. Yum yum yum! Yes, with slices of ginger and vinegar! 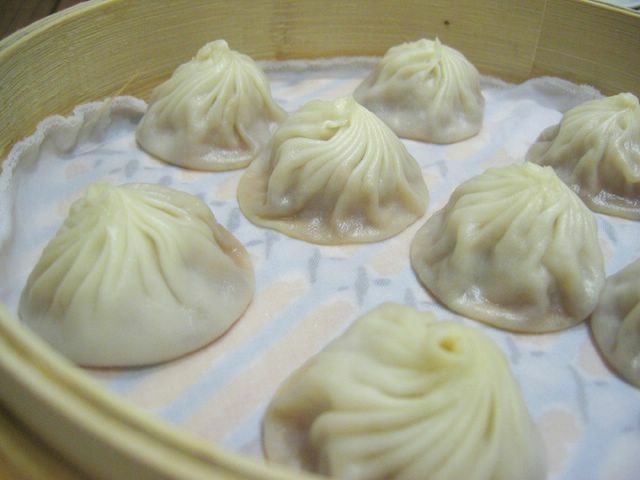 Mmmmmmmmm…… I’m totally crazy about xiao long baos now!!! Here’s how the meat filling looks like. Check out the juices. 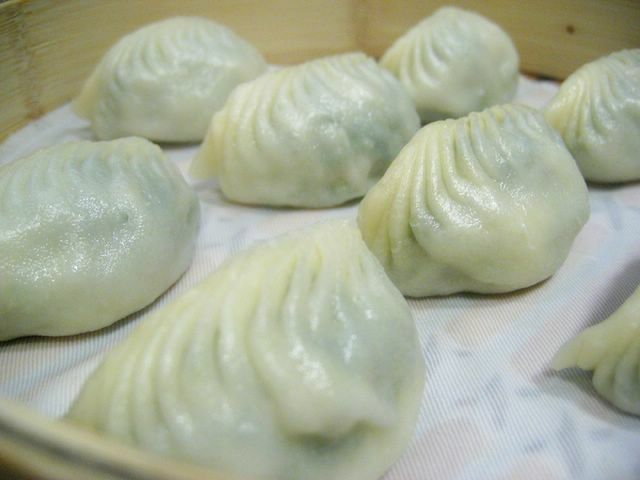 It’s amazing how the skin of the dumplings are not too thick and not too thin. It really holds the juices well and doesn’t tear when you pick it from the bamboo steamer. Gosh. I think I am one lucky person, to be able to eat so much good things in one night. Best of all, it was a press event. onference was well executed. The PR Company, Ubersprint helmed the entire event. Din Tai Fung’s one of their clients and I think they couldn’t have chosen a better PR company. I know some people at Ubersprint and am always very impressed by their standard of public relations. Well done guys, and girls! To Diana & Jessica, great job done. I hope you poor girls got to eat after the event! I do think it’s a perfect dessert to end a meal. It’s not too heavy and just nice to keep you happy. I know I was happy. 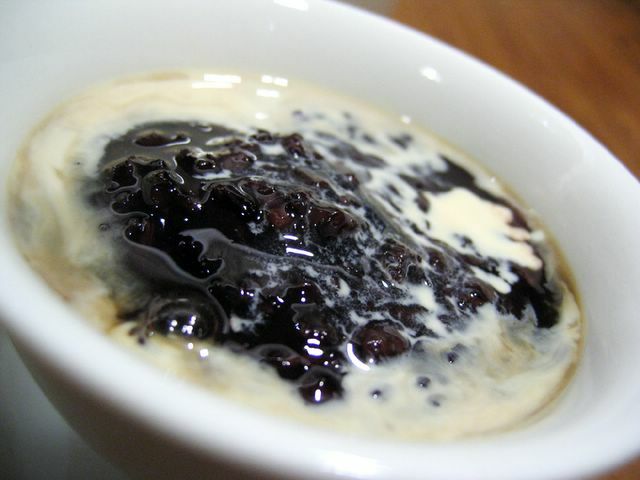 Grass jelly goes well with black glutinous rice I realised. Kudos to the chefs at Din Tai Fung. I know this whole post might sound bias because one might say that the food tasted good because it was for the media. Perhaps it might be the case but I’d rather give the chefs the benefit of the doubt. I’m sure they do work hard and even more so for this event. It’s not easy serving a full restaurant filled with journos and what not. Din Tai Fung, this isn’t the last you’ll see of me! 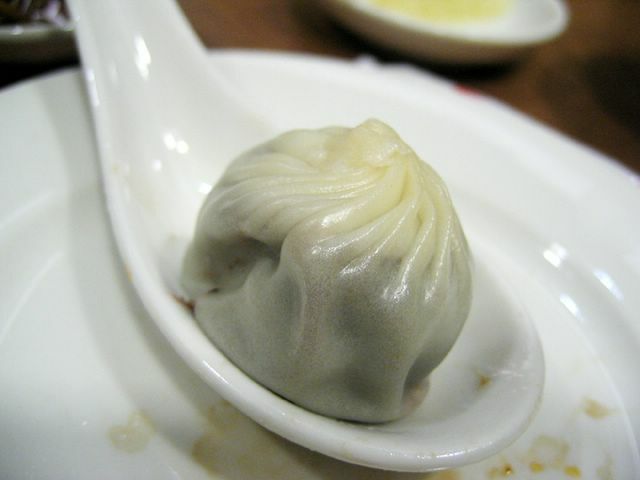 I’m craving for some xiao long baos now…. Aiyo!The pics make me so hungry now! The dates and the lotus look particularly good and fascinating to me. Have recipes? If not, I may have to try to recreate them myself! love din tai feng. 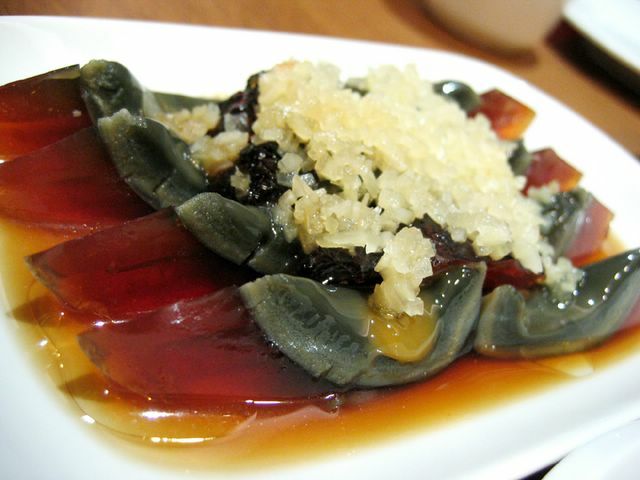 looking at the pics just increase my cravings. if only i could get my hands on those over here…..
Hey! wow looks very nice. R some of the items new? I certainly haven’t seen them in the menu before. Danielle: yea, it’s really unique. 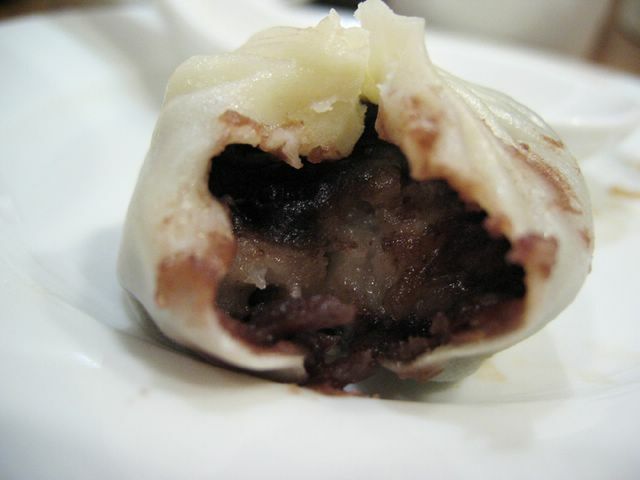 i don’t have any recipes for it but maybe you can try using glutinous rice flour for the filling? not sure if that’s how they did it though. Burninator: yes the xiao long baos are to die for! yummie dummie: yep, most of the items are new. like the appetisers. I love the din tai fong xiao long bao and their service standard. 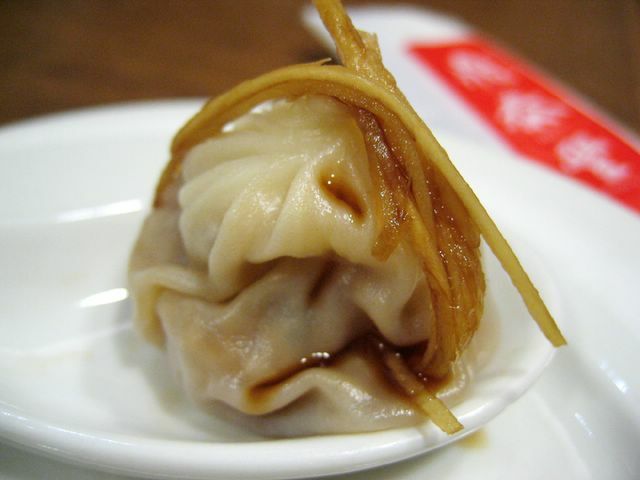 They would give addition xiao long bao if they served the broken one. 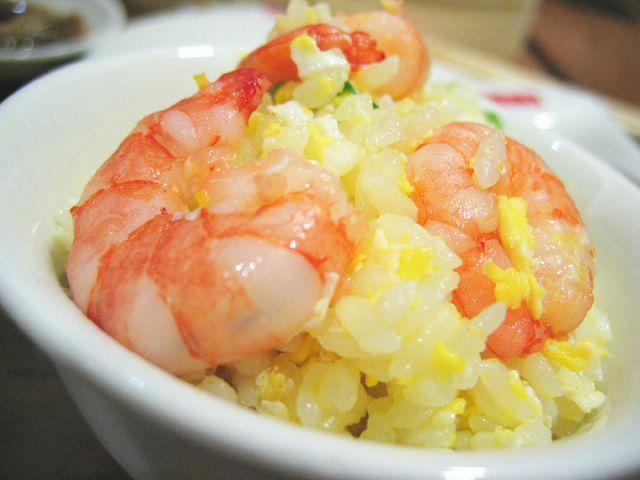 Those photos are all terrific, but the one that especially got me was the prawn fried rice. I wish I could eat that right now!